Congratulations! 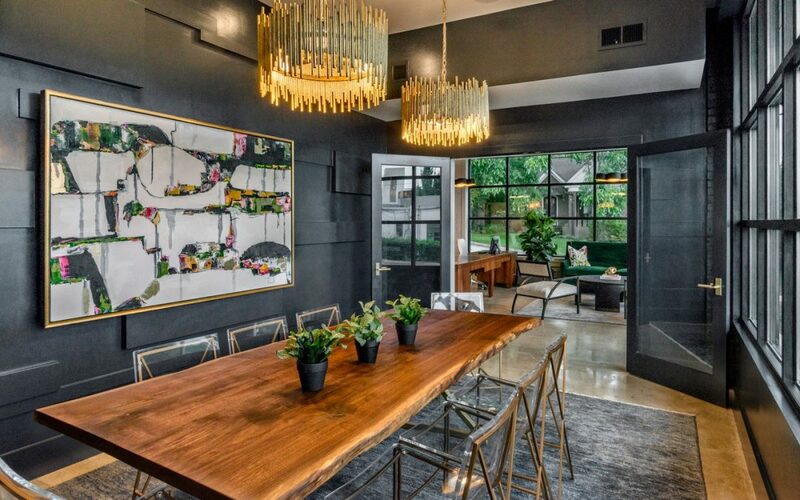 You were hand-picked by one of our writers to be featured in an editorial ideabook on the homepage of Houzz. 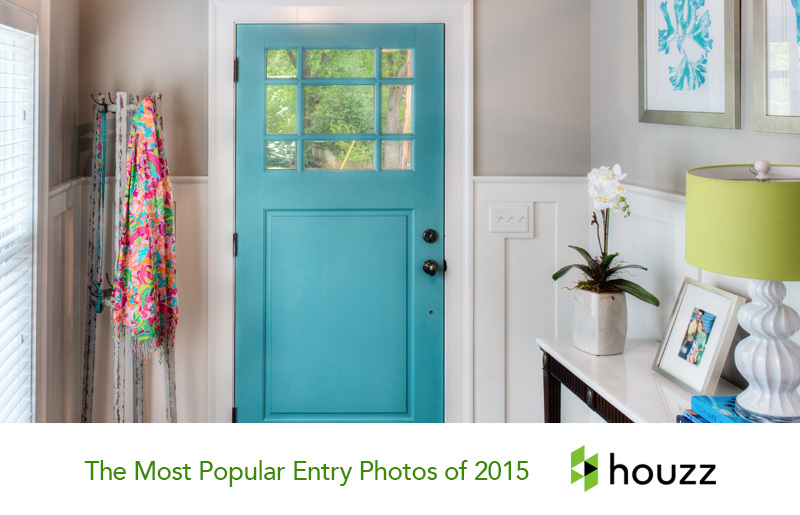 While looking through the most popular entries of 2015, it was interesting to note that rather than fancy grand foyers, backdoor mudrooms were clearly the favorites. 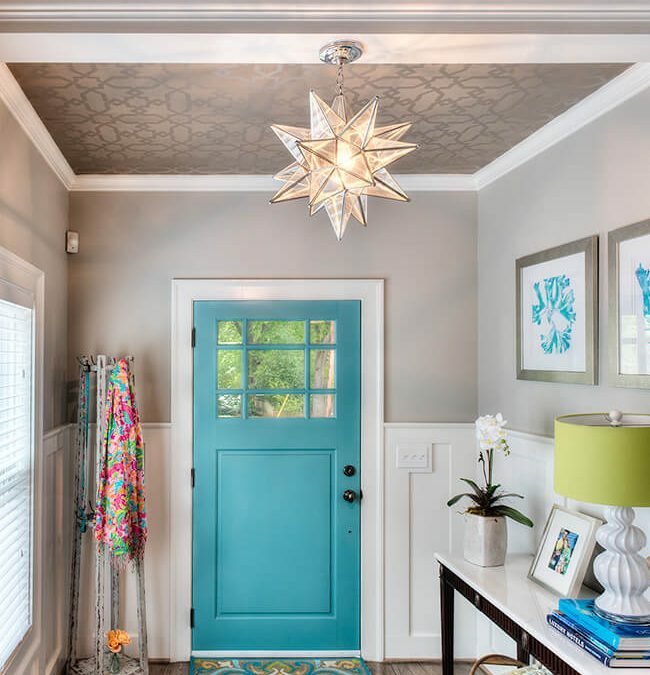 Skoloff is owner and principal designer of Greenville-based In-Site Designs, which focuses on high-end residential and boutique commercial design. She, too, has seen an uptick in homeowners wanting to simplify as well as downsize. The Scout Guide (TSG) supports local, independently owned businesses by celebrating the unique and talented artisans, artists, and entrepreneurs found in each of our communities. By capturing the best of local, TSG promotes and protects the homegrown businesses that make towns distinct.